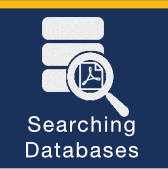 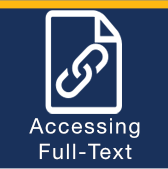 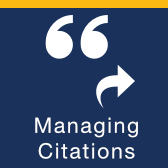 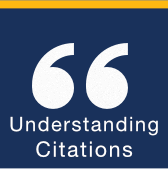 The tutorials on this site are provided by USM Libraries to make our tutorials and resources readily available. 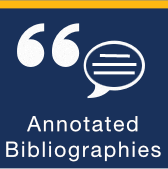 For further help, with either quick or far-ranging questions, feel free to contact our librarians. 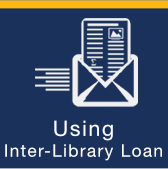 Call 207-780-4272 or use our Ask-A-Librarian service. 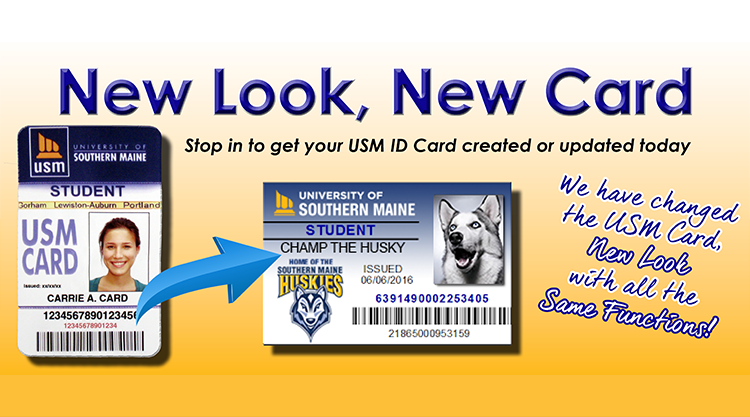 Stop by the main desk at a USM Library and ask the library staff to check to see if your ID Card has been activated for library use. 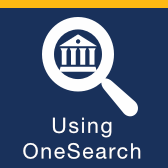 Once activated, you can access library resources from anywhere! 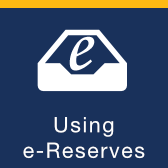 Note: If you are a distance learner taking only online classes, request a USM card which we will activate. 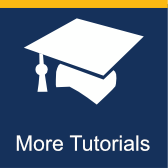 Please visit our Credo Tutorials Page.